Two of the most rare and precious wood oils in the world are now intertwined in one treasured extract. This rare attar is made by distilling Agarwood (Oud) with Sandalwood (Santalum album). 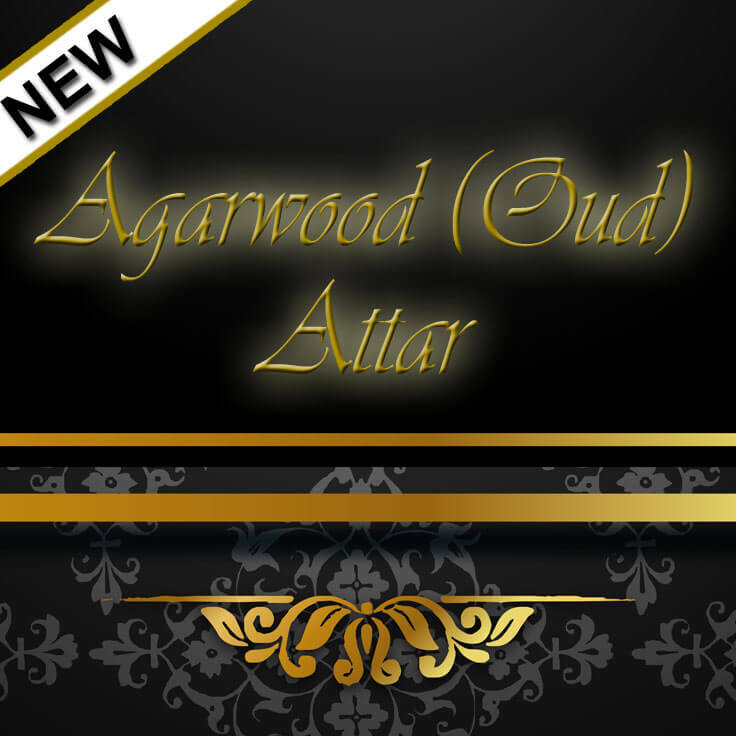 We sourced this precious woods attar to give you the best aromatic depth and tenacity of Oud and Sandalwood fused together and at an affordable cost compared to pure Agarwood. The results — truly mesmerizing! 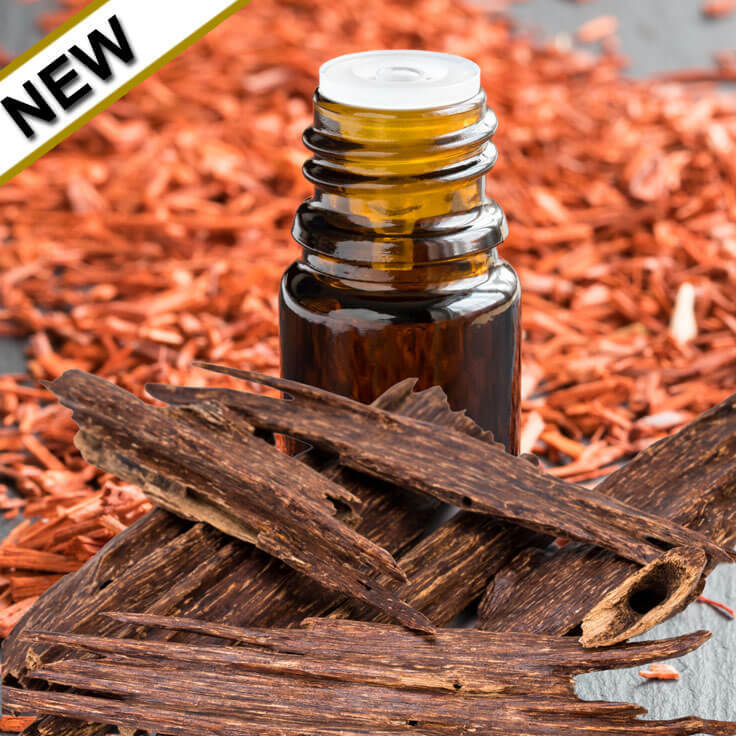 This essential oil has a deeply tenacious resonating character that imparts a uniquely mysterious, luxurious aroma whether worn as a perfume or anointed as a spiritual oil. Robust and tenacious, an extremely well-rounded blend of woody, balsamic, leathery, rich & creamy, deeply exotic, slightly animalic aroma. The Agarwood (Oud) in this attar is of Cambodian origin. 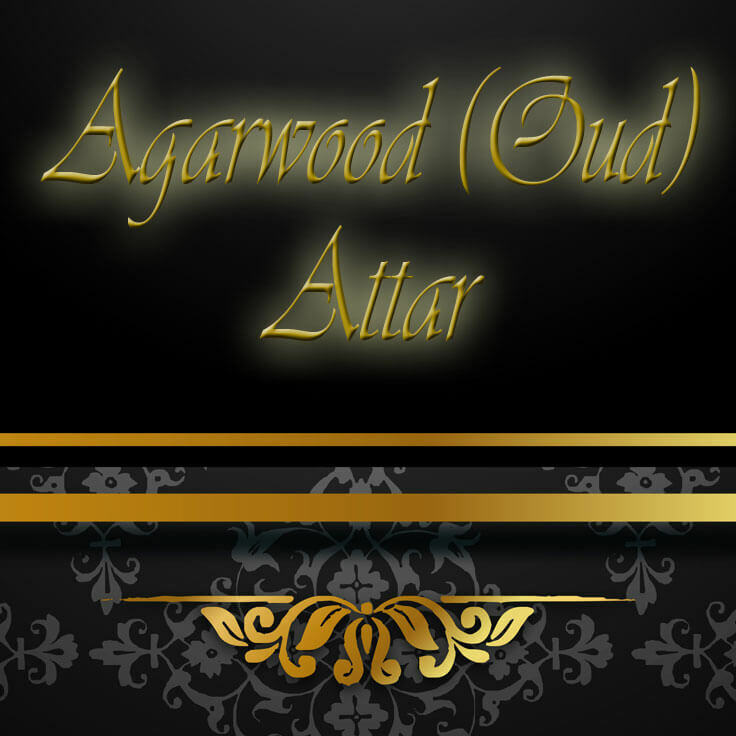 Oud is a result of the Agarwood tree becoming infected with a parasitical mold. In normal growth, the heartwood is light, pale, and barely aromatic. Only after the mold invades the heartwood and progresses does the tree then produce a dark aromatic resin as a defensive response to survive. The result is the very dense, dark Oud resin embedded in the tree that takes several hundred years to culminate in natural habitat. The Sandalwood used in this attar is from India. It is ethically cultivated and government sanctioned (every tree used gets replanted with young sandalwood trees to prevent extinction). 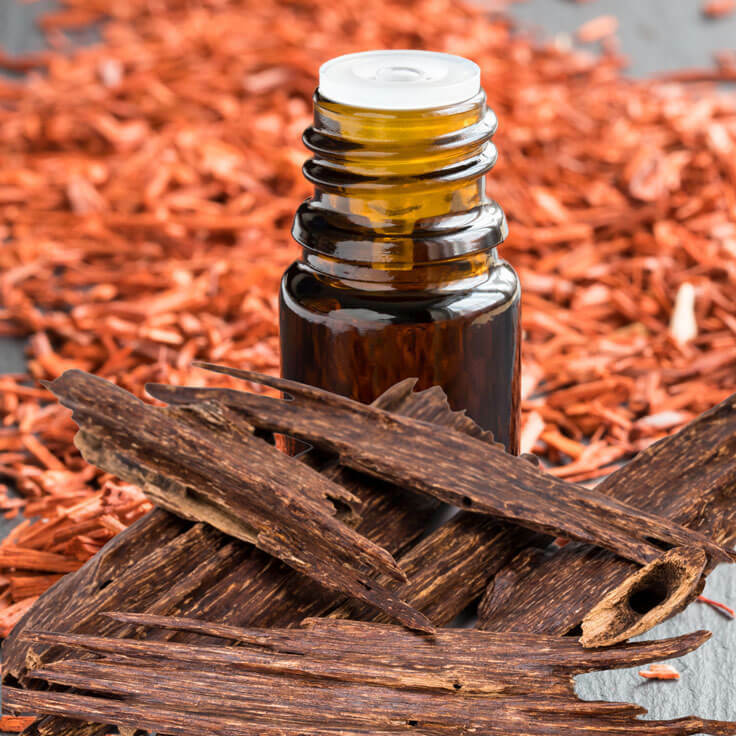 Indian sandalwood is the most adulterated wood oil on the market due to the cost and demand of its highly-prized aromatics. Because of the cost involved, this attar is not available as a complimentary sample. We recommend selecting a smaller size option for purchase before committing to a larger size. Thank you for understanding. Agarwood Facts: Also known as Oud, Aloeswood, Agar, Oudh, and Oodh, premium Agarwood oil is the result of the aquilaria tree becoming infected with a type of mold. In normal growth, the heartwood of the aquilaria tree is relatively light, pale colored and barely aromatic. Only after the mold invades the heartwood and progresses does the tree then produce a dark aromatic resin in a defensive response to the parasitical mold attack. The result of the naturally occurring defensive mechanism culminates with the heartwood becoming very dense, dark, and resin embedded. The parasitical infection and subsequent decomposition is a very slow process that can take several hundred years in natural habitat. The Agarwood used in this attar is of Cambodian origin with Sandalwood from India. 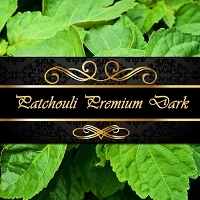 Batch specific GC/MS report for this Agarwood (Oud) Attar is available. Select option during checkout to include it with your order. Spiritual use: Provides motivation and devotion to meditation. Facilitates communication with the transcendent. Removes impurities. Expels negative energies. Creates natural order in your sacred living areas. Opens the crown chakra and the pineal. Helps the natural flow of Qi. Nice warm woodsy smell different than conifer.